They appear each year in our rivers and lakes, gliding through the water with a force of nature that attracts fascinated locals and tourists across Cape Cod. Herring are born in freshwater, spend their lives at sea and then return to the same freshwater rivers to spawn. That has made the herring runs an annual rite of spring around here, and you can witness the spectacle for yourself with very little effort. One such viewing spot is the Bells Neck Conservation Area in Harwich, located on Bells Neck Road, only a short drive from the Seadar Inn by the Sea. 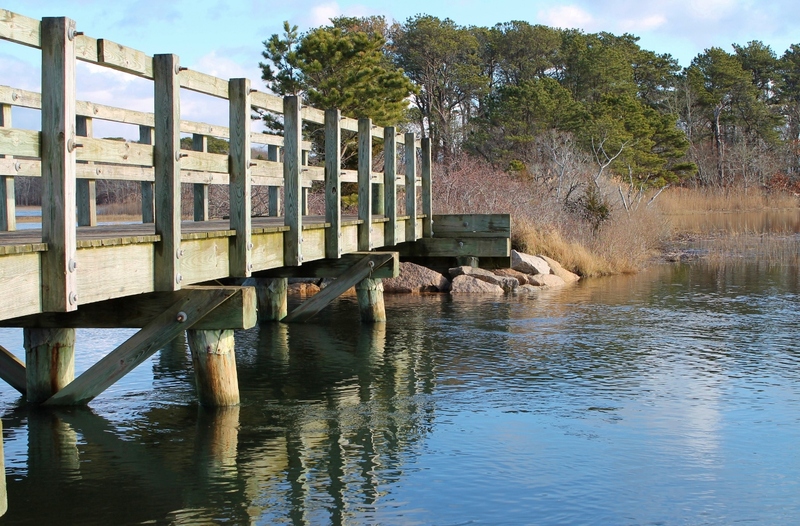 Set on 250 acres with nearly three miles of trails that offer sweeping views of a salt marsh, the area is home to a man-made herring run that comes to life each April when herring swim upstream along a herring ladder at the west trailhead. Just take note that in order to protect the sensitive river herring migration, the west trailhead parking lot is closed to vehicle access until June 15. Bells Neck Conservation Area in Harwich. Pilgrim Lake, off Herringbrook Road in Orleans, is another popular spot to view the herring. This run features a fish ladder, a short stream and a water-controlled structure that allows the herring to swim through Big Pleasant Bay, Little Pleasant Bay and eventually into Lonnies Pond, which is located in the upper portion of Pleasant Bay. The man-made section of the run dates back to 1865. The run also serves as a migratory route for the American Eel. 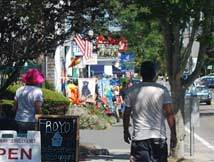 There might be no spot more favored by locals than Stony Brook in Brewster. Special sloops are built into streams leading to a pond near the Stony Brook Grist Mill. 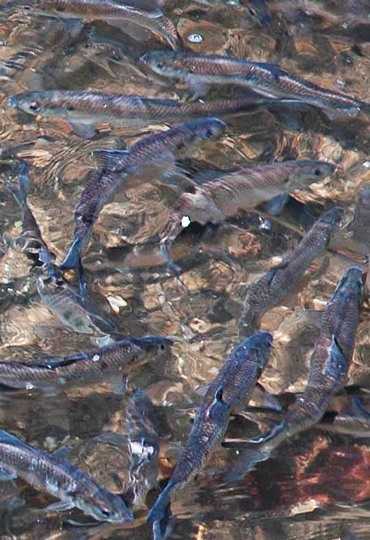 After the culvert was enlarged in 2010, the herring have arrived in increasingly larger numbers, with nearly 275,000 counted two years ago by the state’s Division of Marine Fisheries. The Bells Neck Conservation Area in Harwich wasn’t far behind at nearly 250,000. 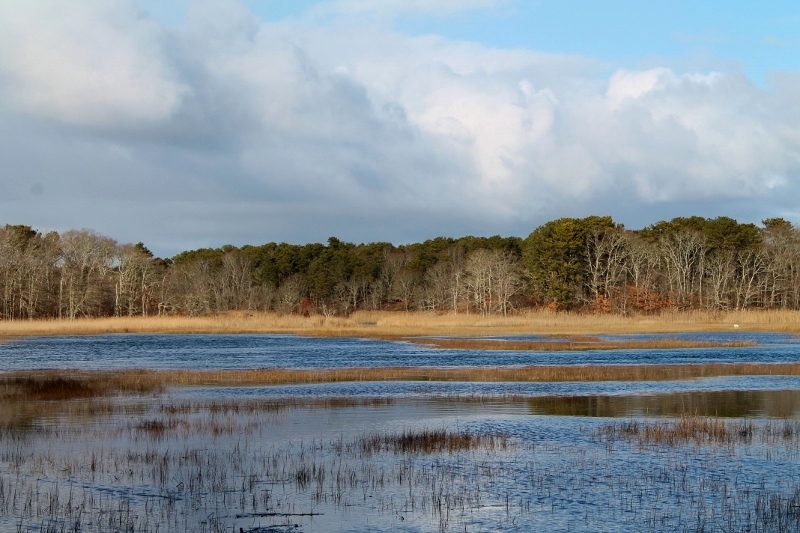 In Wellfleet, the four-mile Herring River flows through an 1,100-acre estuary to four ponds, where a greater number of herring have been appearing since the tidegate at the dike was expanded seven years ago. Nearly 70,000 herring journeyed through in 2015, up from only 12,000 three years earlier. Head back toward the bridges and you’ll discover two of the largest herring runs, located in Mashpee and Bourne. 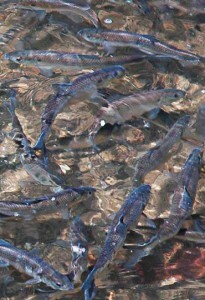 The Mashpee River herring run, on Route 130 next to the Mashpee Wampanoag Indian Museum, is the most impressive on Cape Cod, with nearly 350,000 fish counted in 2015. The Bournedale Herring Run in Bourne has been monitored by the Division of Marine Fisheries for more than 20 years, with a reported 672,000 herring appearing in 2000. The best viewing spot is accessed from Route 6, about halfway between the Sagamore and Bourne bridges, where there is plenty of available parking. Of course, the popularity of these herring runs also means they can be crowded. But there are other options. If you’re seeking a more peaceful experience, the herring runs at Herring Brook in Eastham, Bound Brook in Dennis, Tom Mathews Pond in Yarmouth, and the Sandwich, Quashnet and Santuit rivers in Mashpee, are great options. So, there is no excuse not to witness nature at work, while welcoming back one of the surest signs of spring.